Creating invoices, again and again, can consume a lot of your time. Orderhive’s FreshBooks integration will automatically export new invoices to your FreshBooks account to help you speed up your accounting tasks. Avoid manual entry of accounting data and eliminate the risk of errors. 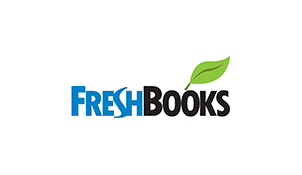 FreshBooks integration will allow you to bring your accounting tasks in a single place, thus reducing chances of confusion and costly financial mistakes. FreshBooks integration gives you control over invoicing. Whenever you create an invoice in Orderhive, it will get exported to FreshBooks along with products and customers that are fetched from that invoice. 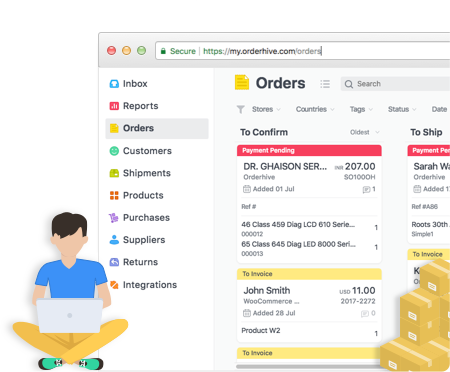 Orderhive enables you to have real-time visibility of all your invoice movements, so you can make better financial decisions. FreshBooks integration allows you to improve business reporting, enabling increased efficiency.